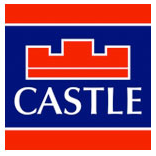 Castle Estate Agents are delighted to present 75 Castle Park for sale. 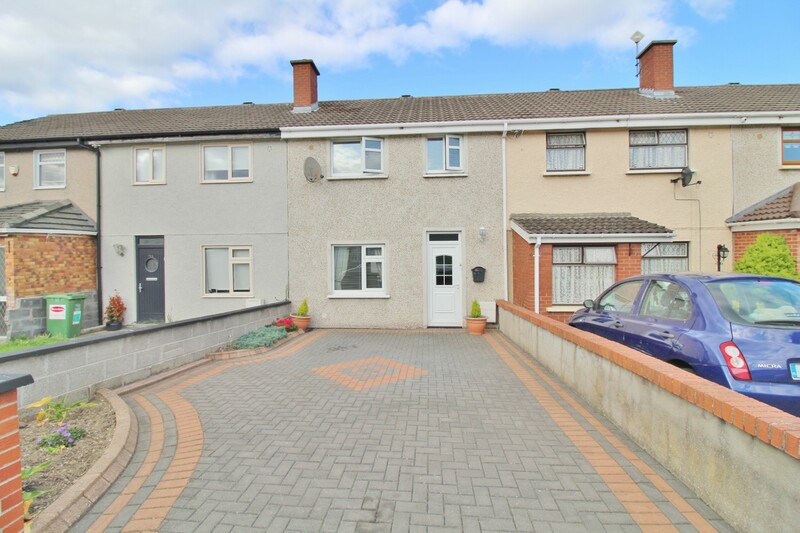 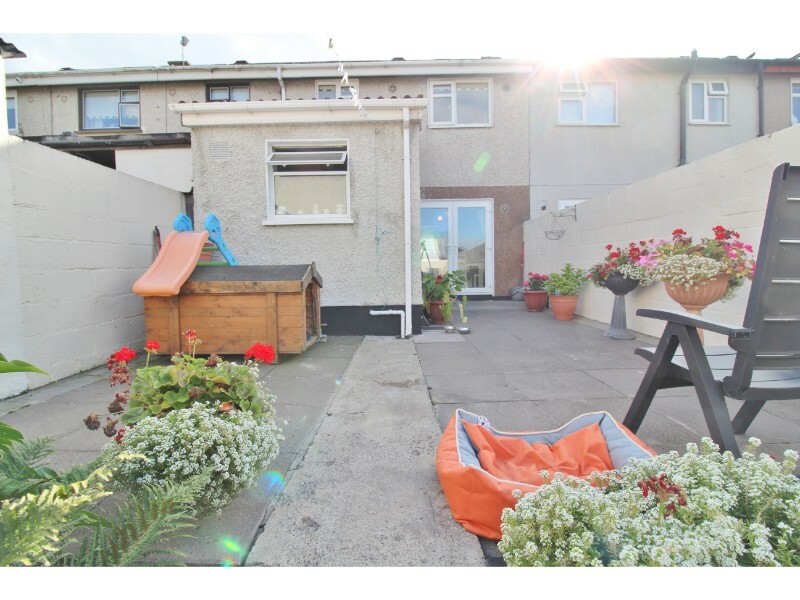 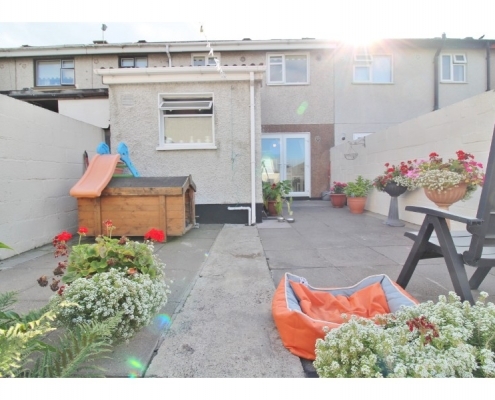 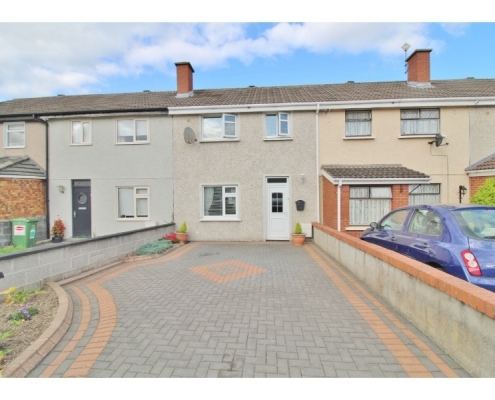 Presented in excellent order throughout this bright and spacious family home is ideally located on a quiet road within walking distance of Tallaght village, local shops, schools, churches and parks all close by. 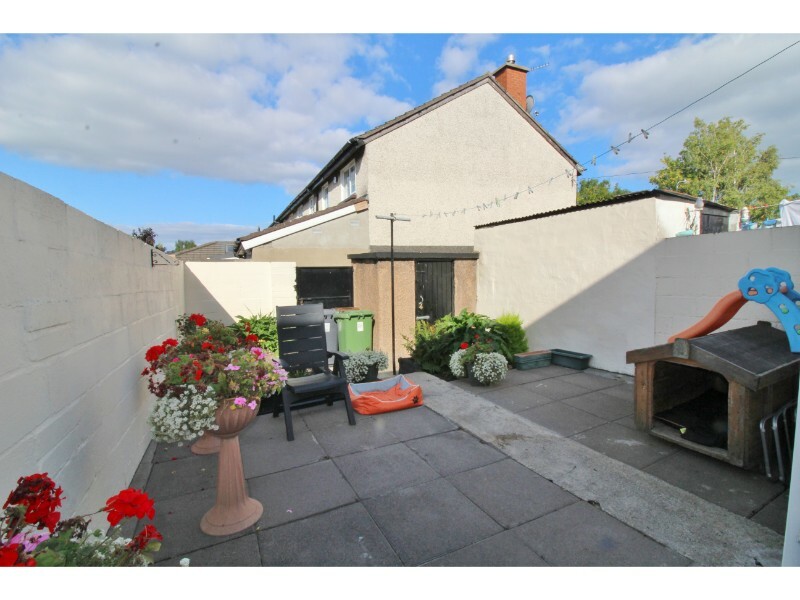 This property benefits from a rear extension completed 5 years ago and briefly comprises of a lounge, open-plan kitchen/diner opening onto the rear garden, three good size bedrooms and bathroom. 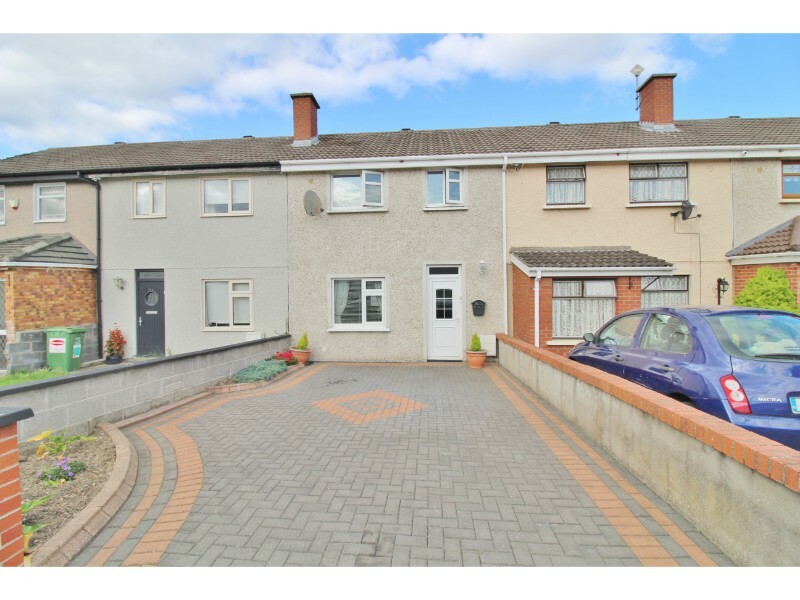 To the front is off street parking for two cars and to the rear a nice low maintenance garden. 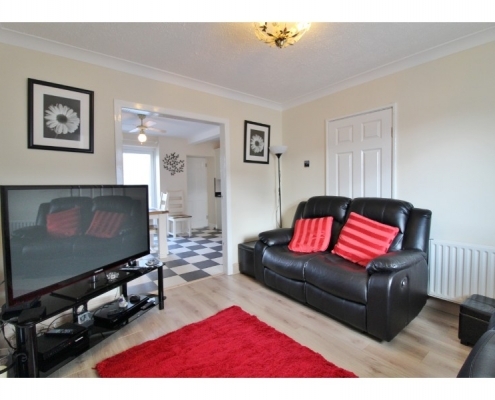 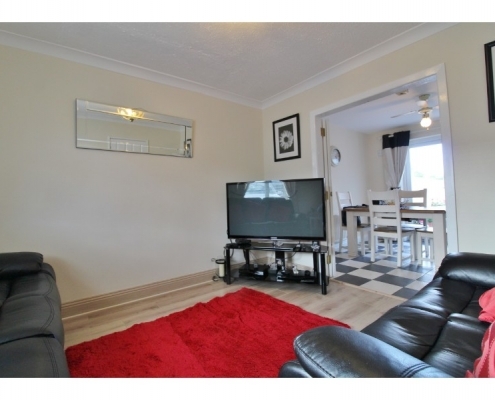 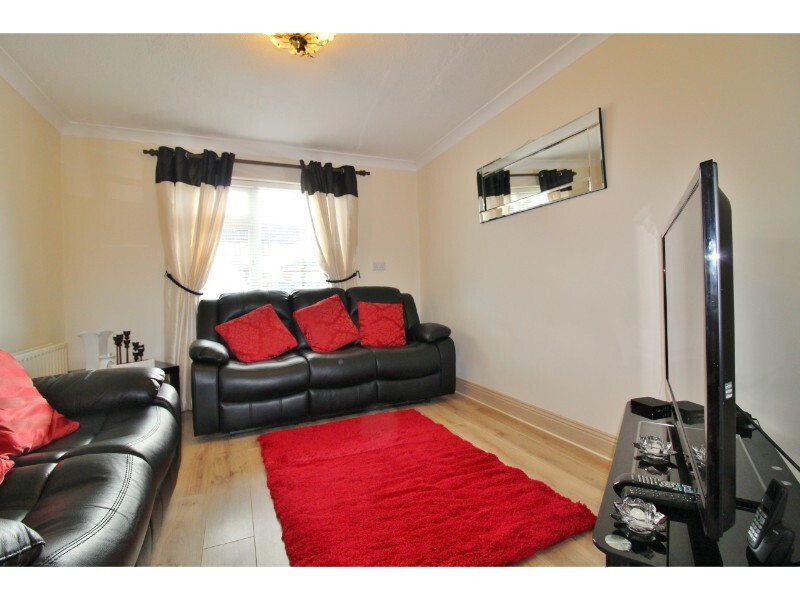 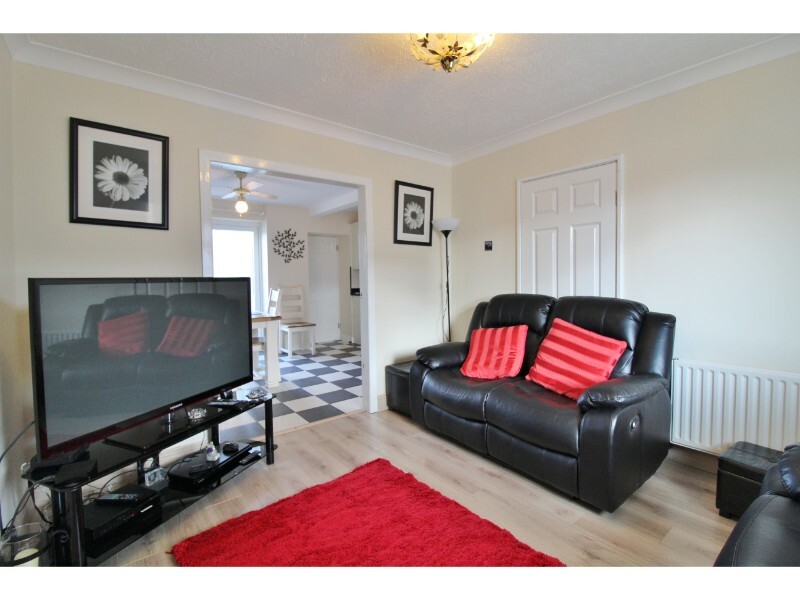 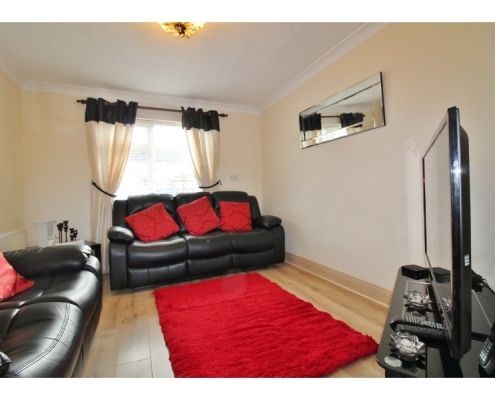 Living room: 3.23m x 3.56m – Double glazed uPVC window to front aspect, semi-solid wood flooring. 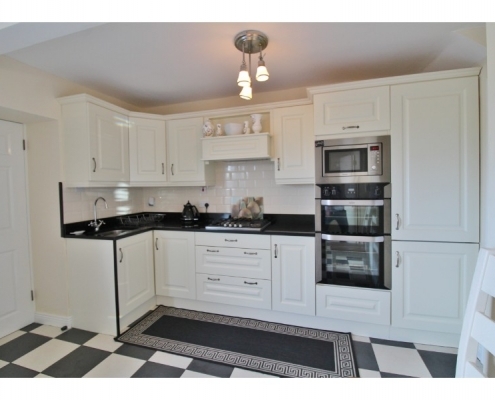 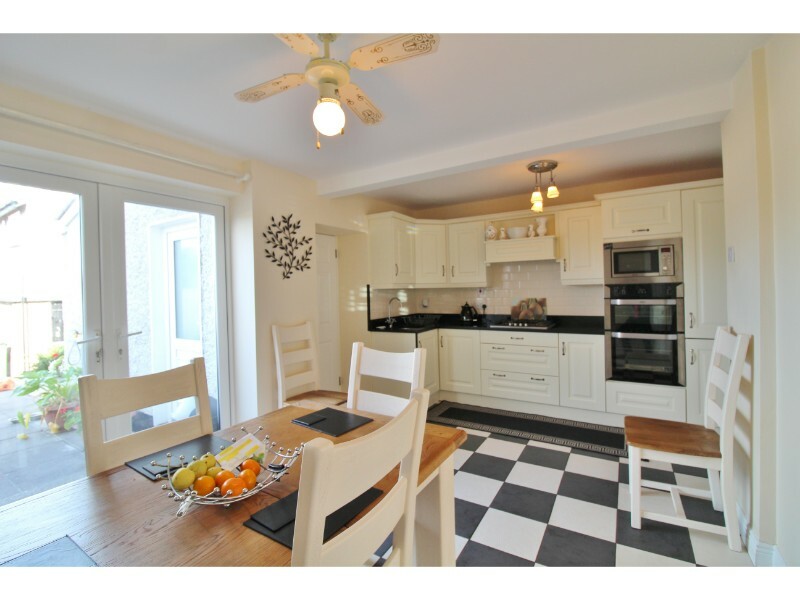 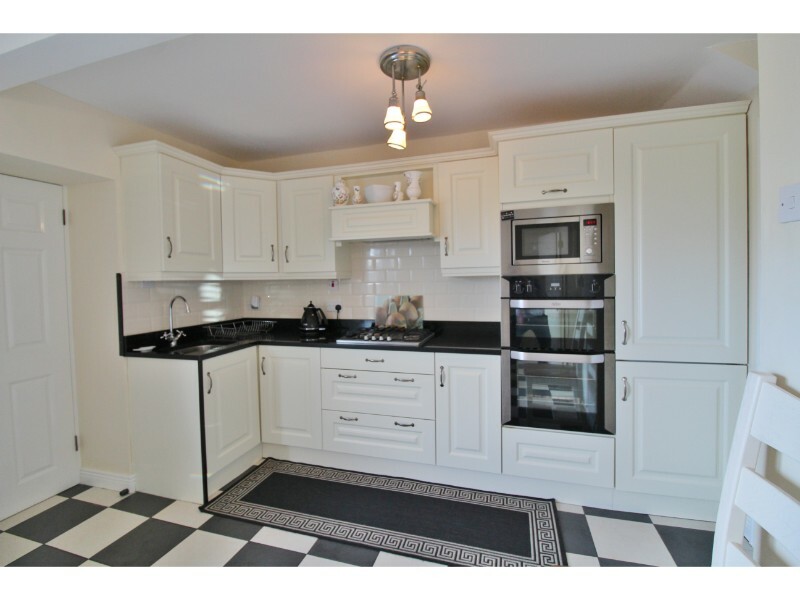 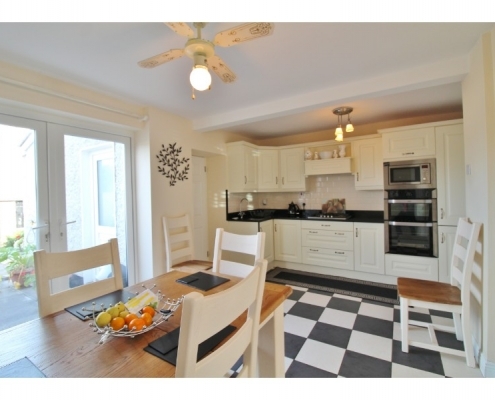 Kitchen/Diner: 3.5m x 5.1m – Tiled floor, a range of both eye and base level kitchen units with granite work surfaces and tiled splash-backs, integrated hob, cooker and fridge freezer. 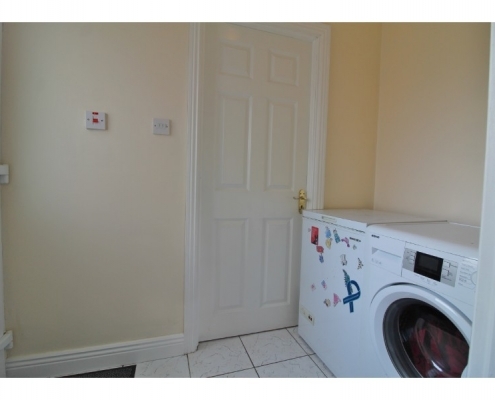 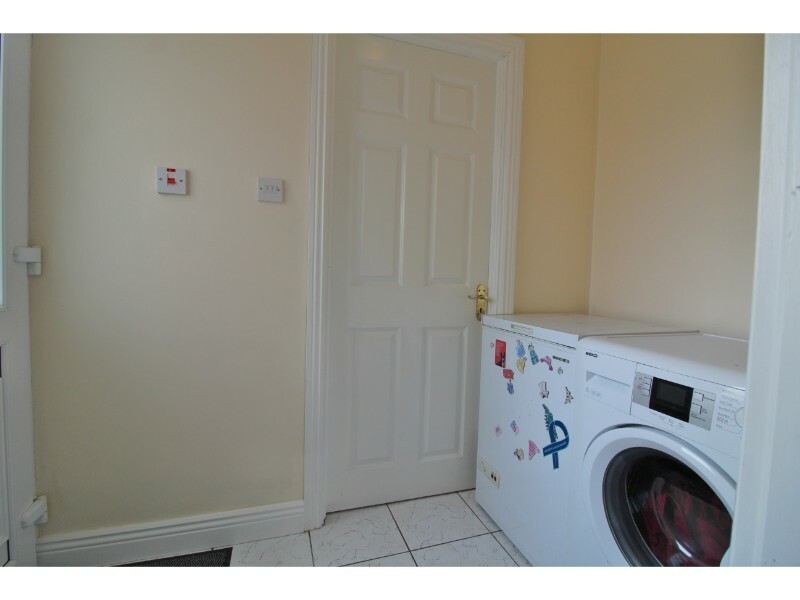 Utility: 2.06m x 1.2 – Tiled floor, double glazed uPVC door to rear garden, washing machine and chest freezer. 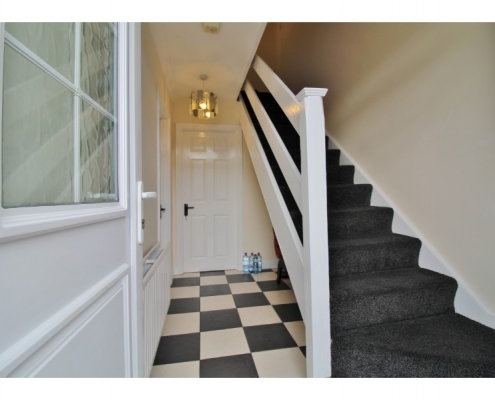 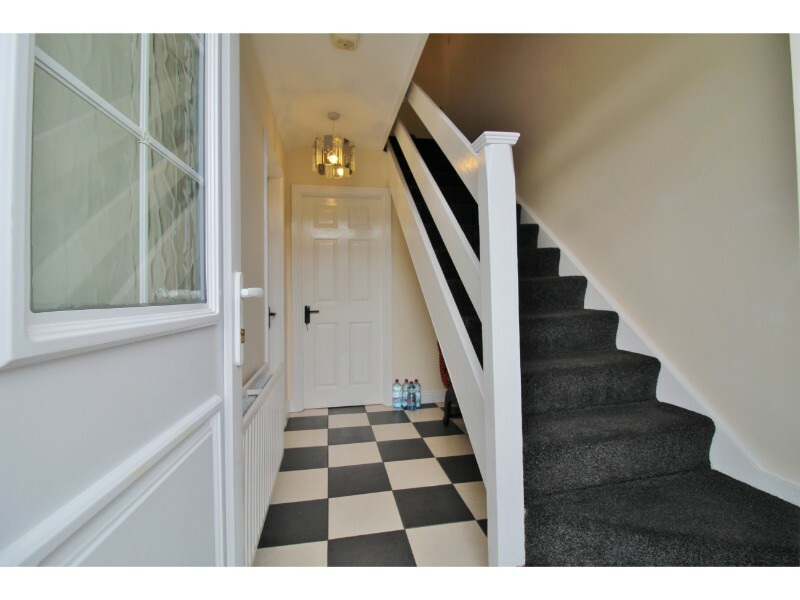 Hallway: 3.32m x 1.8m – Modern double glazed uPVC front door with obscure glass panels, tiled flooring, carpeted stairs to first floor. 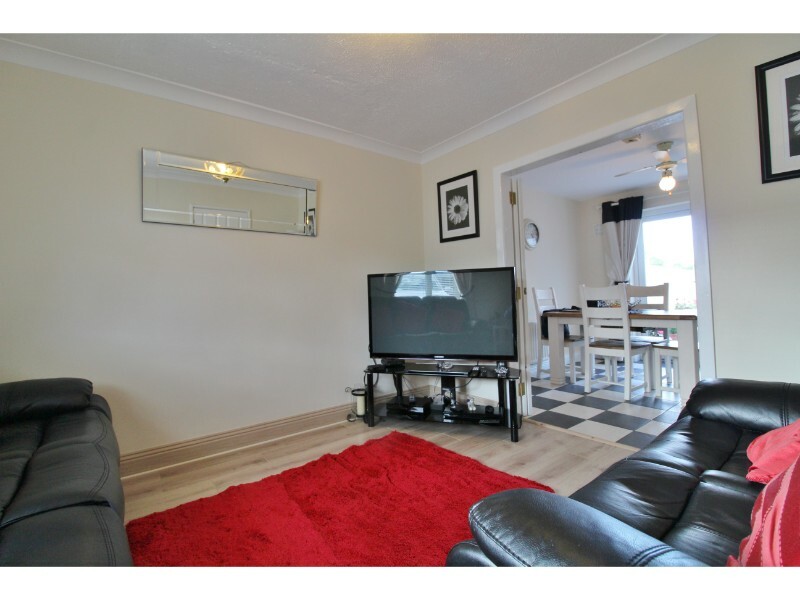 Landing: 1.6m x 1.77m – Carpeted. 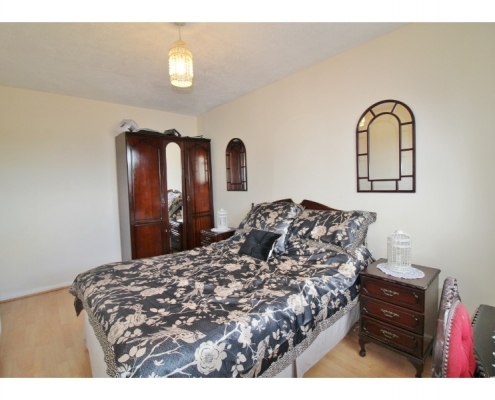 Bedroom 1: 4.56m x 2.56m – Two double glazed uPVC window to front aspect, laminate flooring and fitted wardrobes. 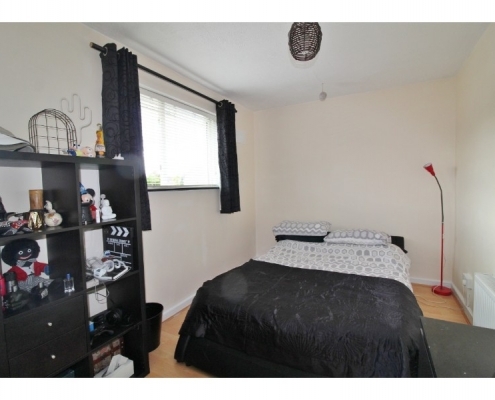 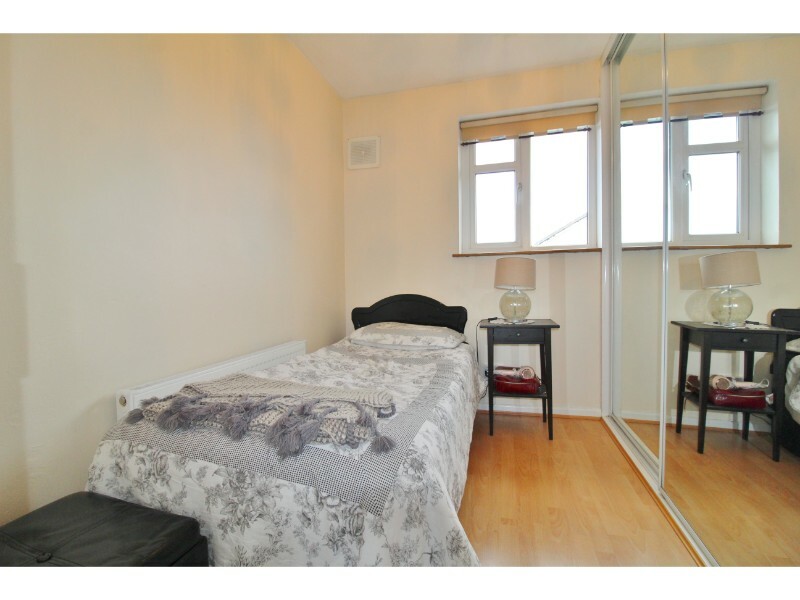 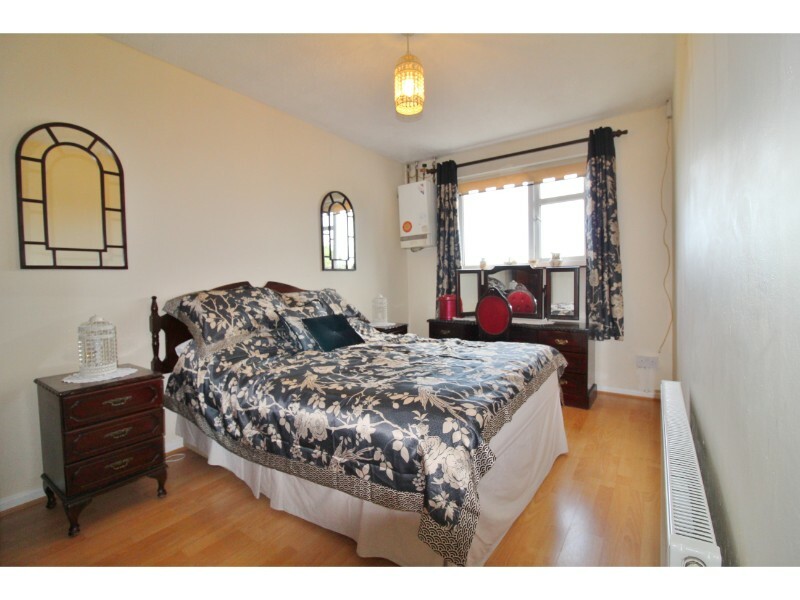 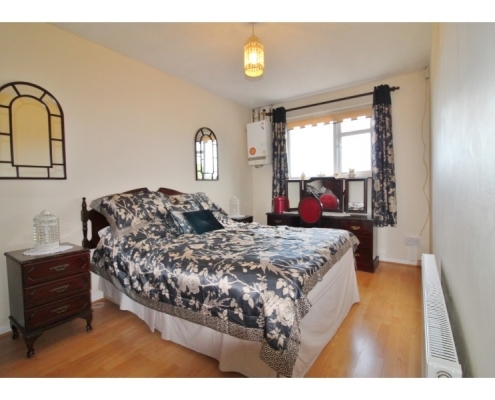 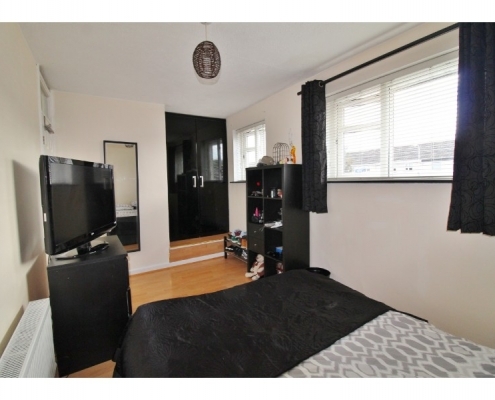 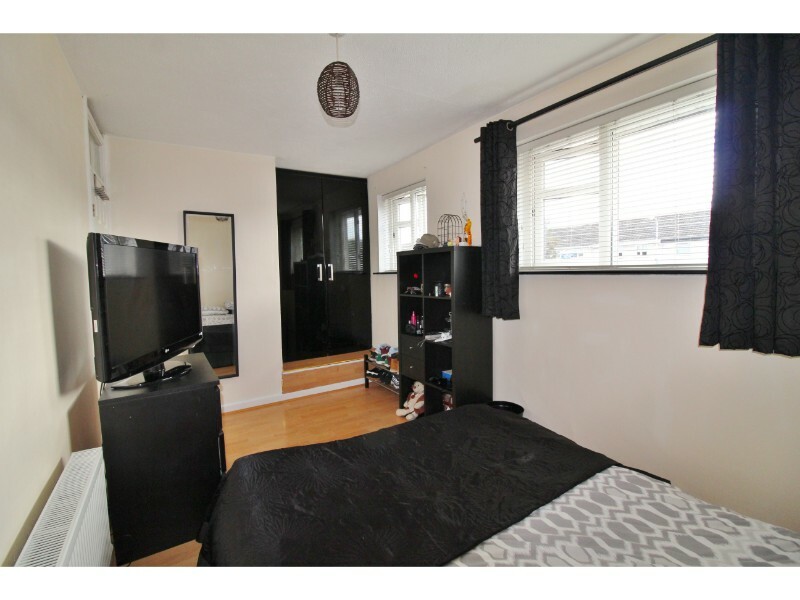 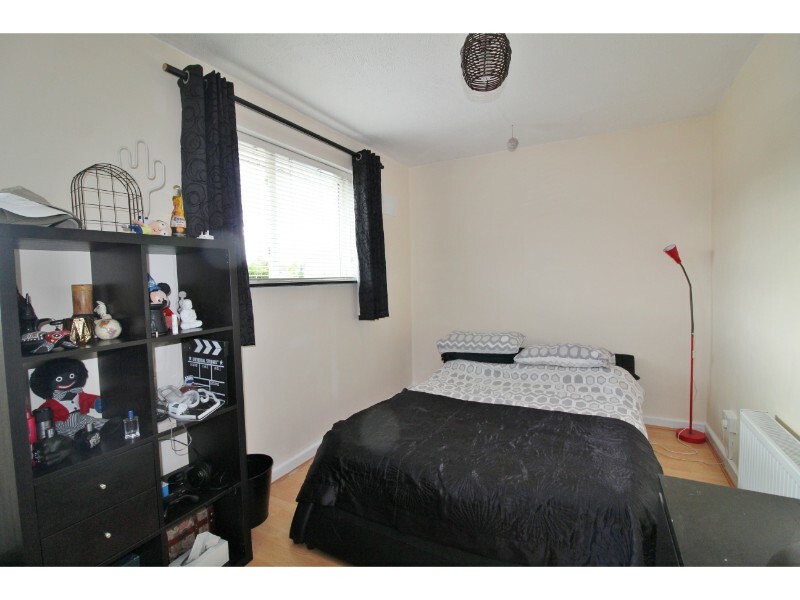 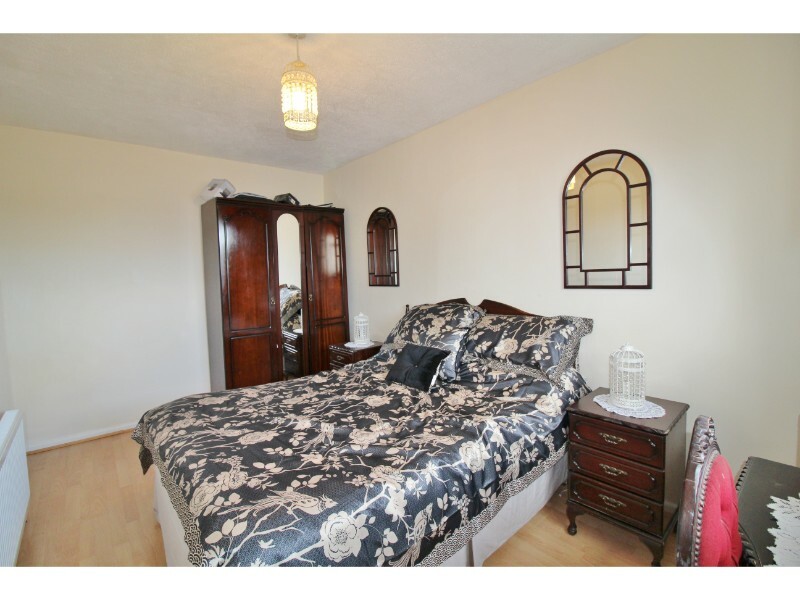 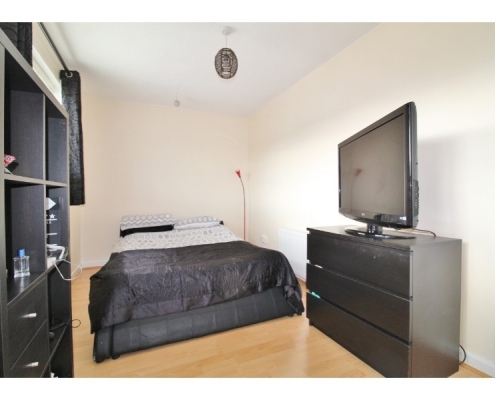 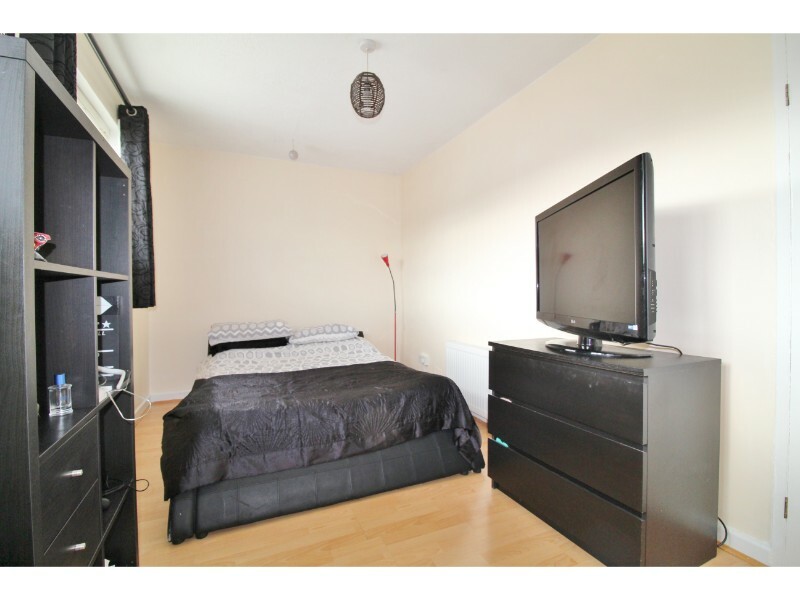 Bedroom 2: 4.27m x 3.34m – Double glazed uPVC window to rear aspect, laminate flooring and gas boiler. 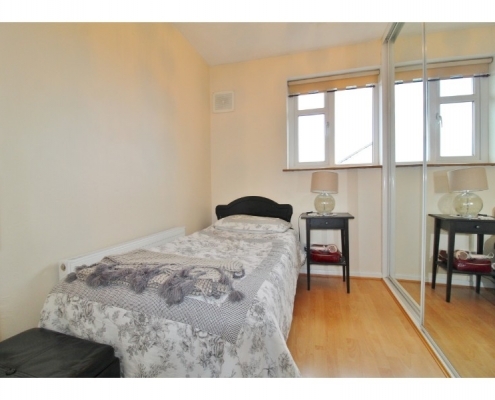 Bedroom 3: 2.45m x 2.66m – Double glazed uPVC window to rear aspect, laminate flooring and fitted sliderobes. 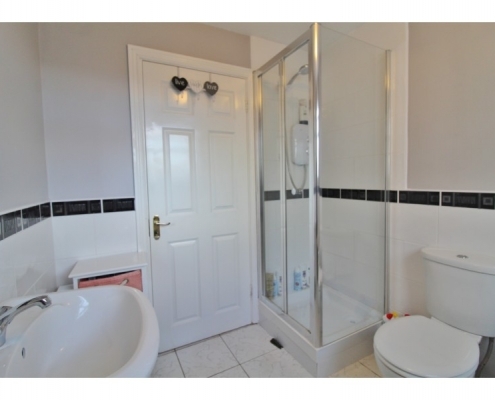 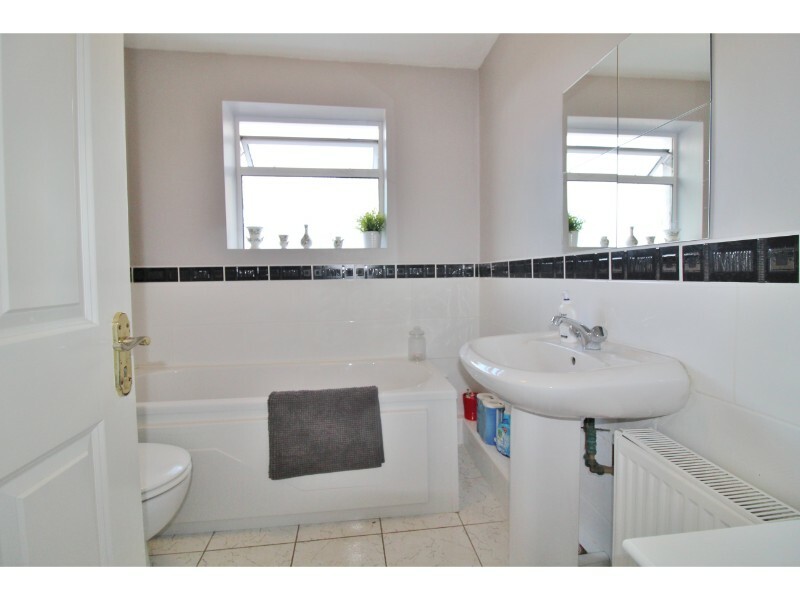 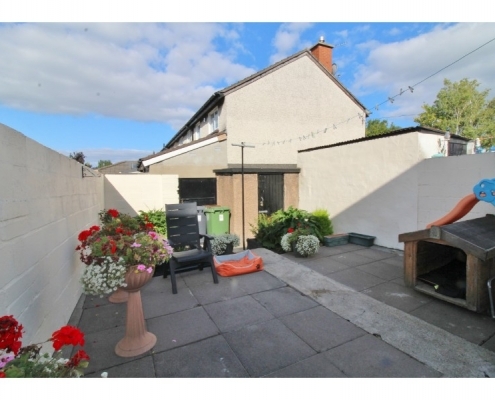 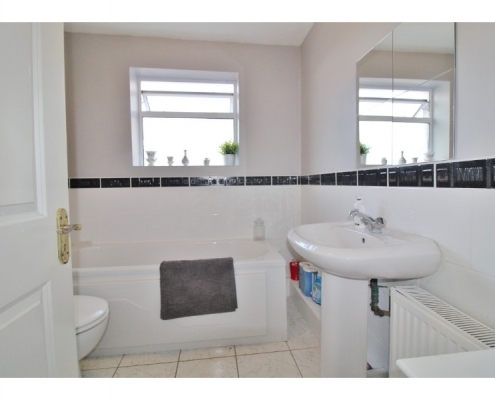 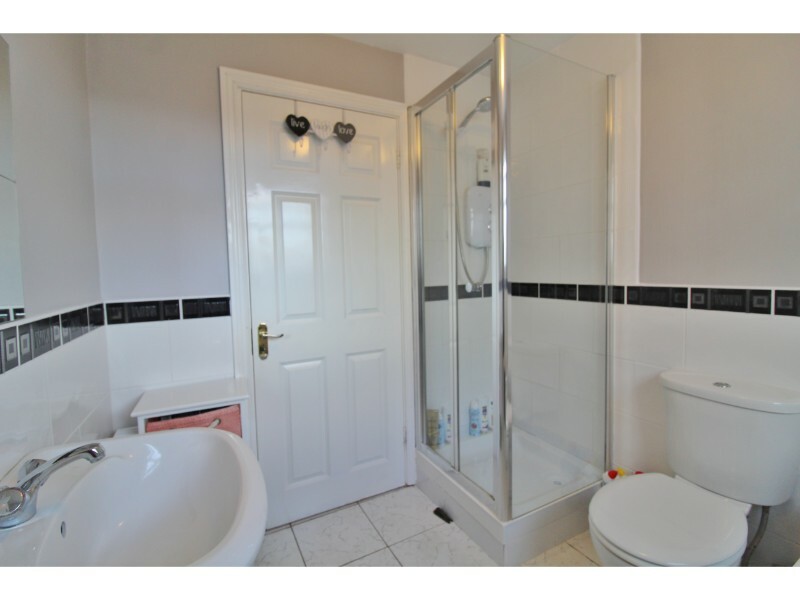 Bathroom: 2.06m x 1.2m – Double glazed uPVC obscure glass window to rear aspect, tiled floor, half tiled walls, bath, Mire Elite QT electric shower, vanity unit with hand basin and W.C.
Rear Garden: Private rear garden, storage shed and rear access to lane way.